First-Time User? Forgot Username? Forgot Password? 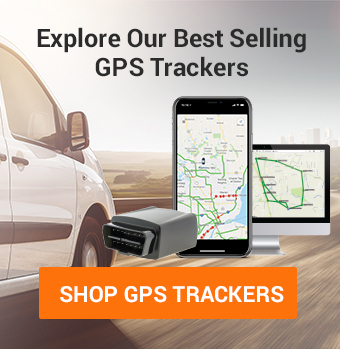 To reset your password, please go directly to our GPS Tracking Site and click on Forgot Password. You should find an email in your inbox with your login information. It arrived right after you purchased the device. If you cannot find the e-mail, no problem. 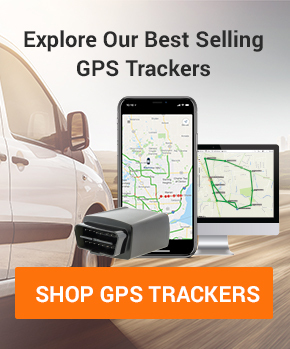 Go directly to our GPS Tracking Site and click on Forgot Password. This will get you started.